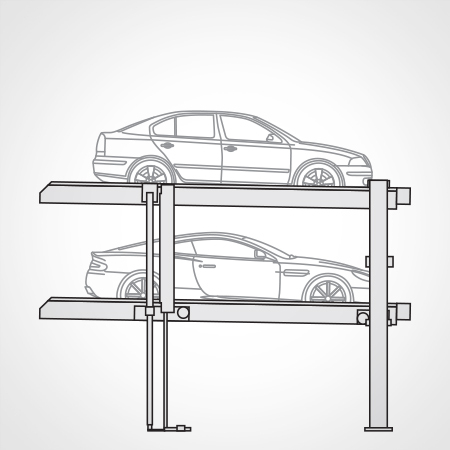 HARDING STEEL | PARKING SOLUTIONS | Manufacturing World Class Parking Lifts Since 1968. With little room for much-needed car slots, Minneapolis developers turned to a Rubik’s cube stacking system for their project. The demand for mechanical parking systems has found the way inside of commercial real estate development with either a mixed use or residential component.